According to bluetooth device users running iOS 4.1, the updated iOS is now fully AVRCP compatible. AVRCP is the mechanism which allows bluetooth headsets, or car dashboards to take full control of the audio functions of the devices they are connected to. Up until this release, users who paired their iPhones to their car to listen to music over bluetooth, needed to control playback via the iPod app. Now, with this full implementation of the bluetooth protocol, users can use the playback switches on their supported cars and headsets. This new feature reportedly supports skipping forward, back, and volume. Prior to this beta, only volume control was accessible on third-party bluetooth devices. This is a nice addition to the operating system, and it furthers Apple’s push of safety. 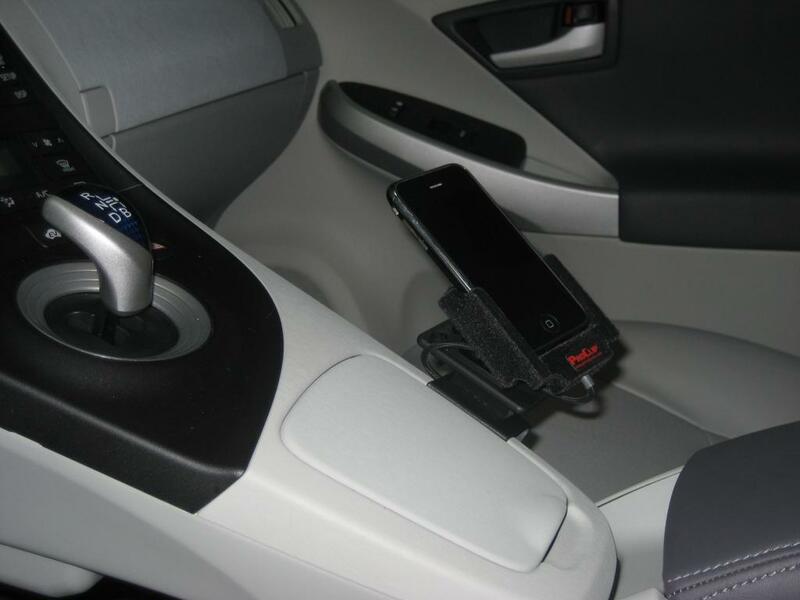 Instead of having to use their phone while driving to control their music, users can simply use their bluetooth headset or the controls built into their vehicles.